Loving this little image! 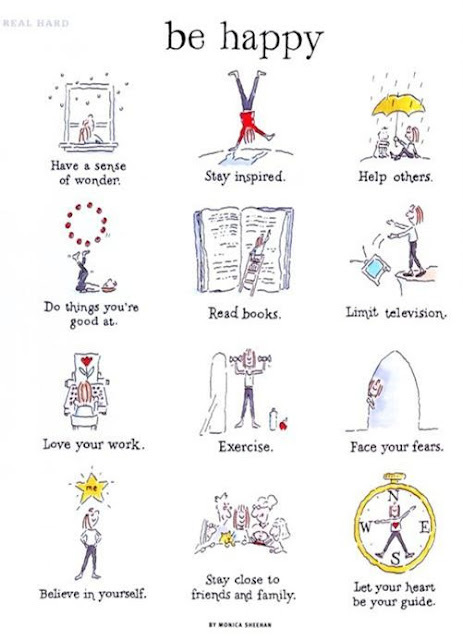 All great advice :) Have a lovely weekend! I love this so much! Thank you for your kind comment on my blog - I love yours! Have a wonderful weekend! I love this image. I have it on a Pinterest board. So refreshing, isn't it? I love this! Everyone (including me) should abide by these a bit more! Next weekend I am doing all of this! Ah this is just perfect...love it! This is cute :) nice blog! I love that image... so perfect! Haahahahahahah you just made my day!!! You have the most awesome blog.... So much to see... so much to read... Love it! Such nice stuff. And great poster! Those vacation memory jars are fantastic! Such a great idea. Hope your weekend was wonderful! thanks for the reminder. 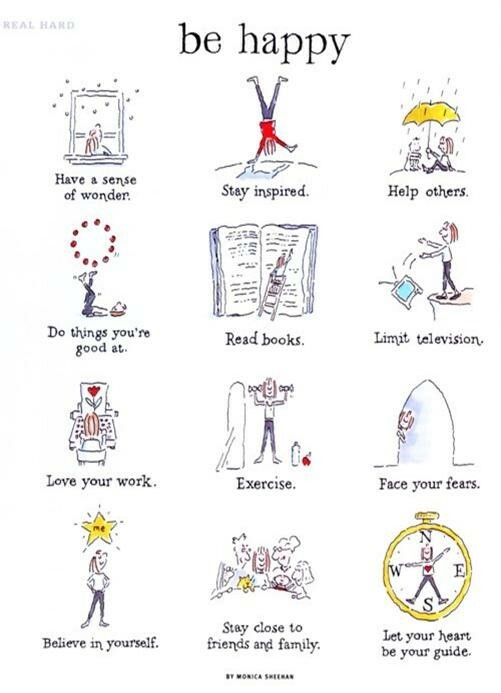 I've definitely been neglecting a lot of these things.